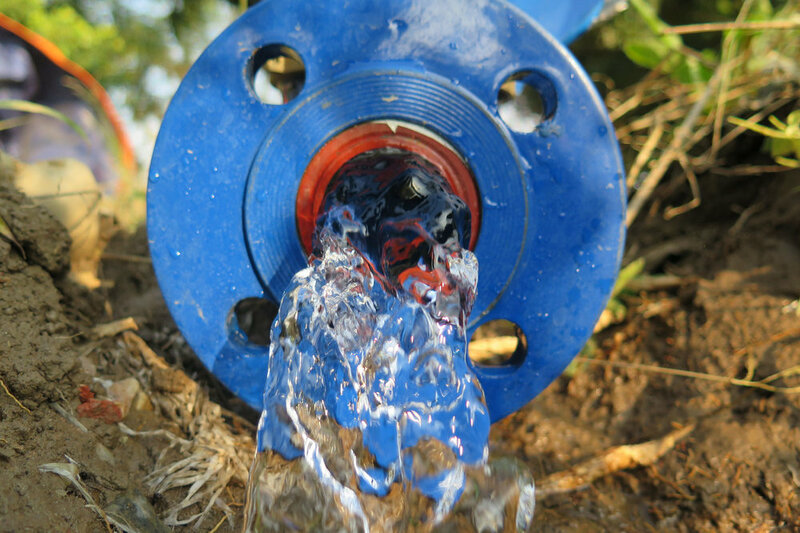 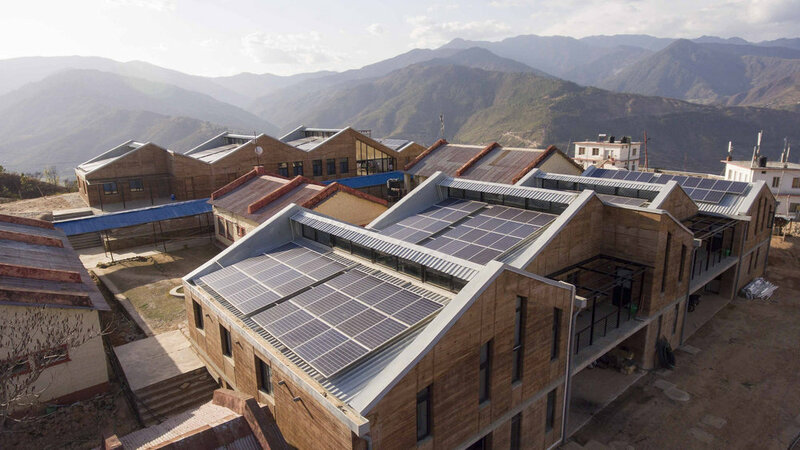 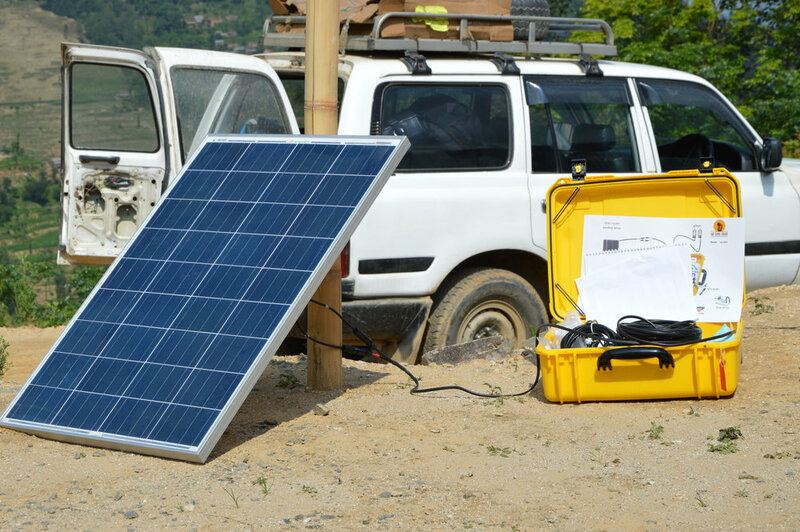 We're on a mission to spread as much renewable energy in the developing world as possible. 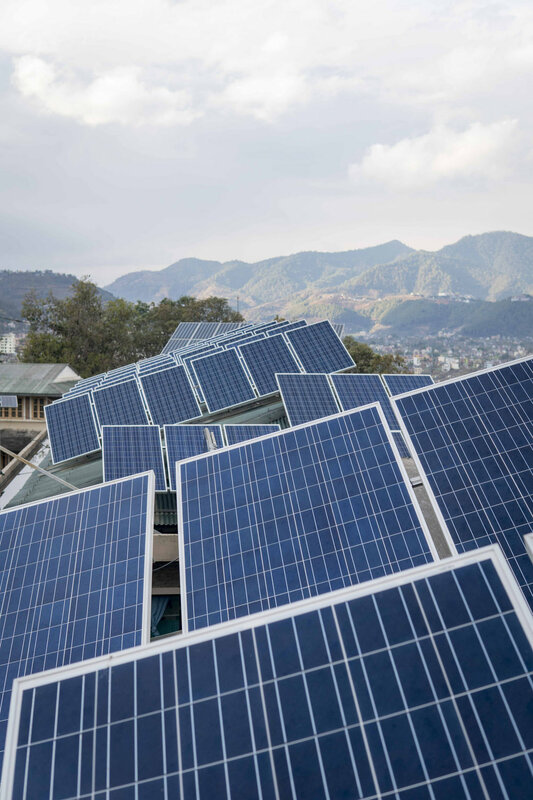 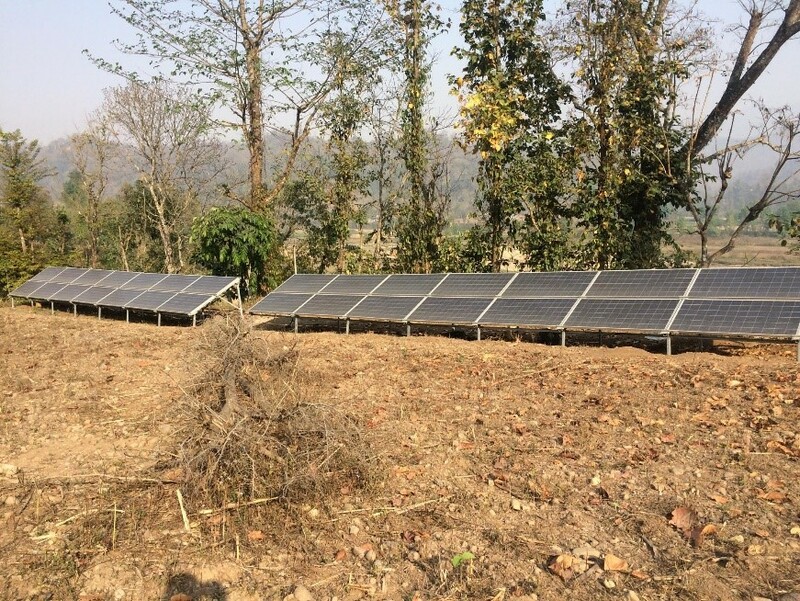 Join SunFarmer on our journey to increase prosperity to Nepal with solar energy. 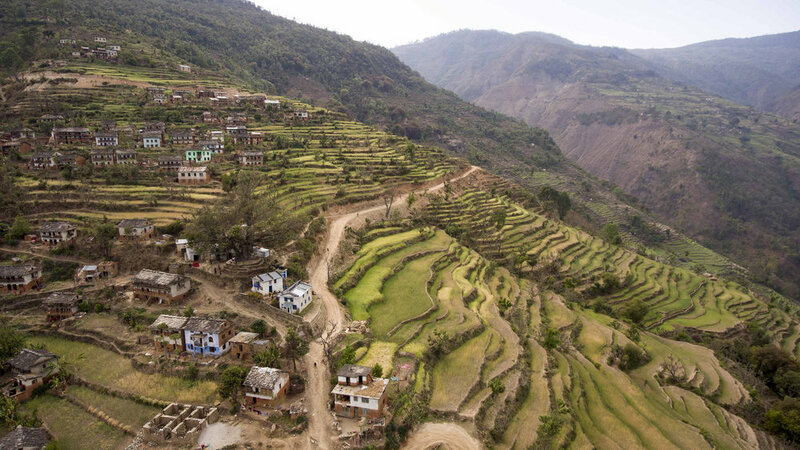 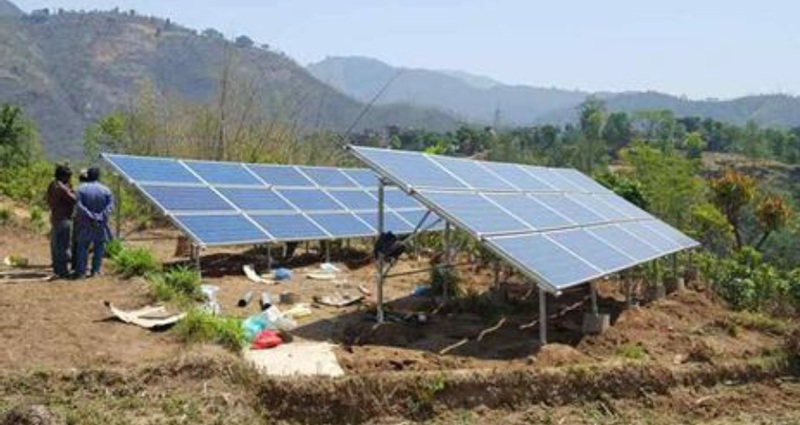 SunFarmer's health projects overview including Bayalpata, Kirtipur and Lungra.